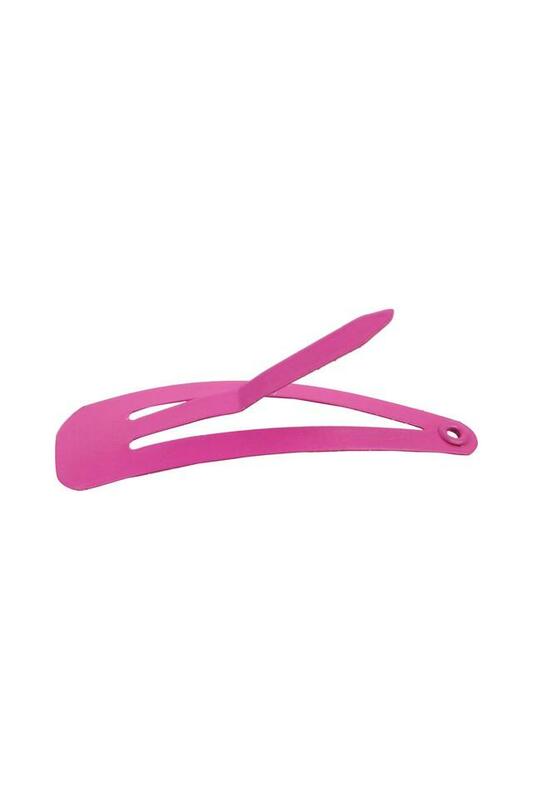 Your daughter will look cute beyond words as you style her hair using these hairclips that come in a pack of ten. It has been crafted using a premium quality material which renders it easy to maintain and durable. 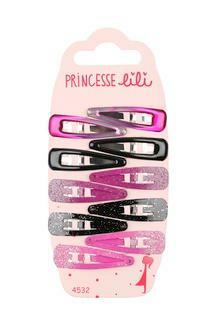 Besides, the beautiful design that it comes in renders it all the more fetching. 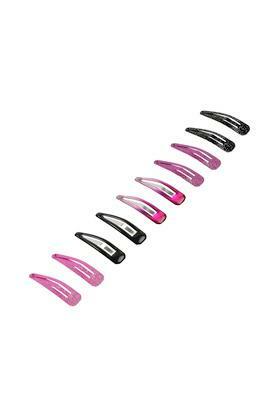 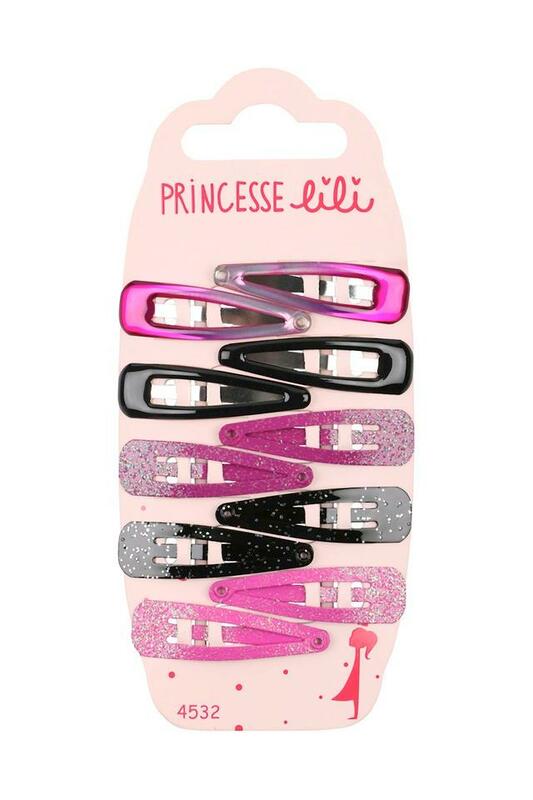 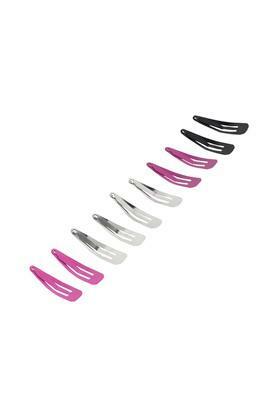 Take a look at this pack of ten hairclips which is brought to you by the renowned brand Princess Lili.